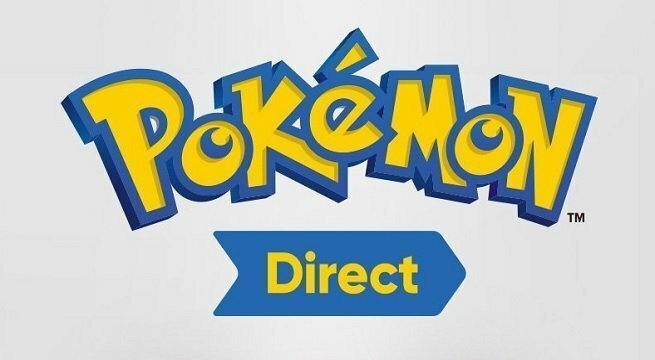 Nintendo has announced a Pokemon Direct for tomorrow, February 27, at 8 a.m. Central Time. Unfortunately for our readers in Australia, that will be around 1 a.m. on Thursday morning. The announcement didn’t mention whether the presentation will be focusing on the new mainline Pokemon game coming to Switch, Pokemon Let’s Go, or Pokemon Go. I’m going to take a shot in the dark and assume that, if Nintendo planned to focus on Pokemon Go or a Pokemon Let’s Go update, it would have said so. Almost everyone is expecting new details on the new Gen 8 Pokemon game, so you can expect a huge viewership tomorrow morning when this thing goes live. The presentation is only seven minutes long, which doesn’t sound promising, but seven minutes is more than enough time to reveal a first-look trailer and release date. To assume we’re getting both tomorrow is to assume a position of dangerous optimism, but we love to live dangerously. Even if the next Pokemon game doesn’t drop until the holiday season, it’s perfectly reasonable to assume that it’s far enough along to show off. We’re not expecting an all-out gameplay reveal, but a short, cinematic trailer would go a long way. We’re starved for information! As for the release date, I wouldn’t hold my breath for an exact date. We’re very likely going to get a launch window, and I don’t think it’s unreasonable to predict a fall 2019 release. If it ends up being a winter title, that just means more time for polish. Polish is always a good thing. Stay tuned, everyone, this one is going to dominate the headlines tomorrow! We’ll keep you updated.